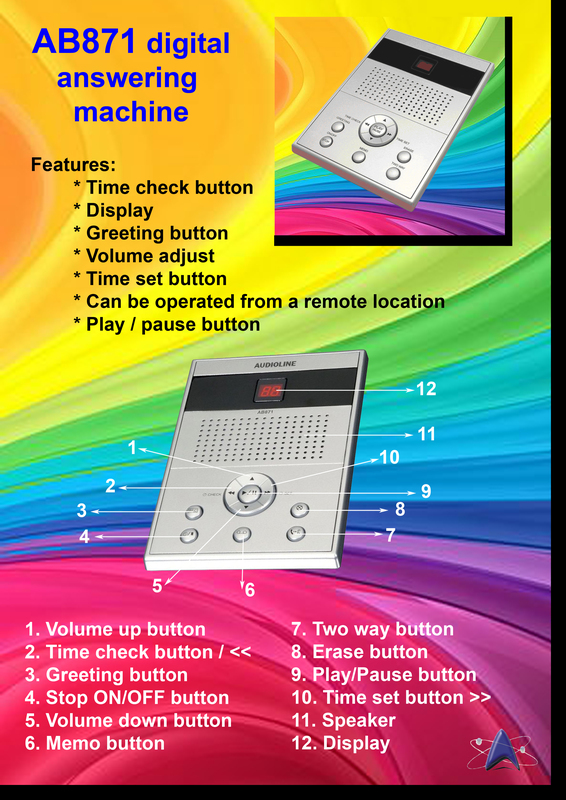 Chit Chat Telecoms distributes the Kingtel range of Telephones. Kingtel has been supplied in South Africa for over 10 years and have proven to be amongst the top quality available in the market. 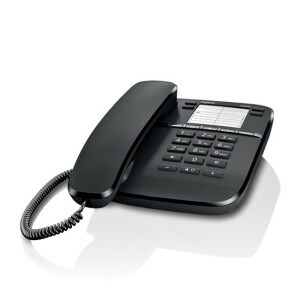 The local Importer also guarantees its products for a period of one year against bad workmanship and has a local repair facility for all telephones. 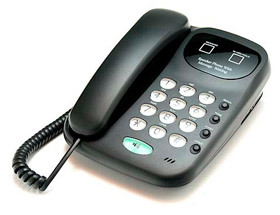 The Kingtel telephone instrument range is the result of an intensive research program ran by Du Pont Telecom into the analogue telephone market in the Southern African Region. 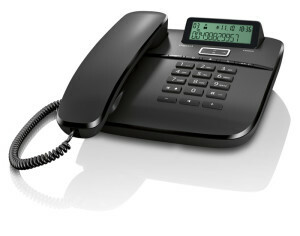 The Kingtel range proved to be the standard in the Telecoms Arena, from a Quality, Design and Support perspective. 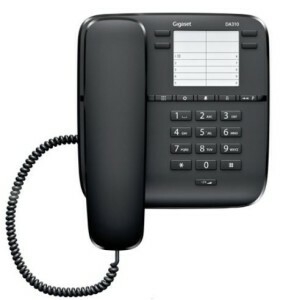 Gigaset DA410 corded phone with headset adapter can take any corded headset with an RJ9 plug and has hands free dialing as standard.